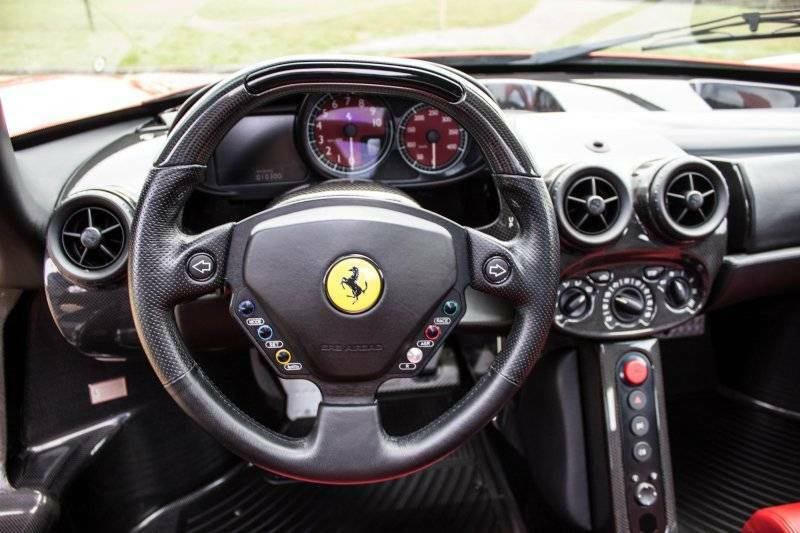 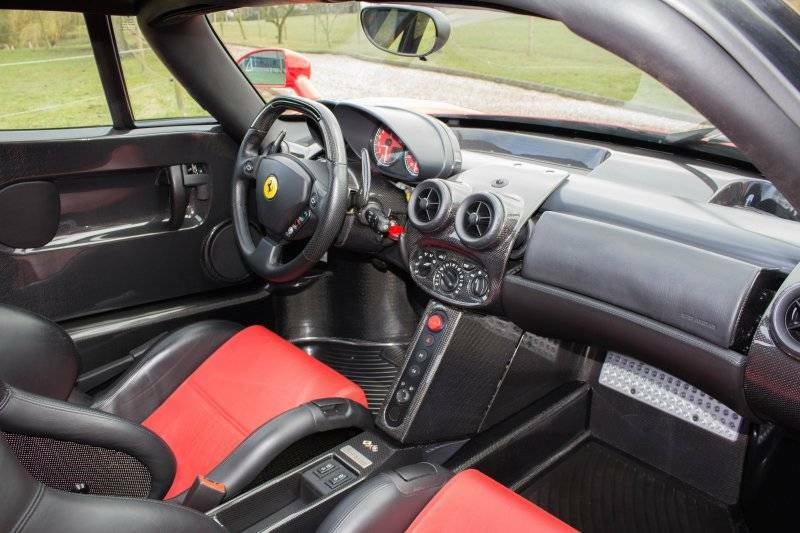 Supplied new by the Official Ferrari Dealer in Madrid on 27th February 2004. 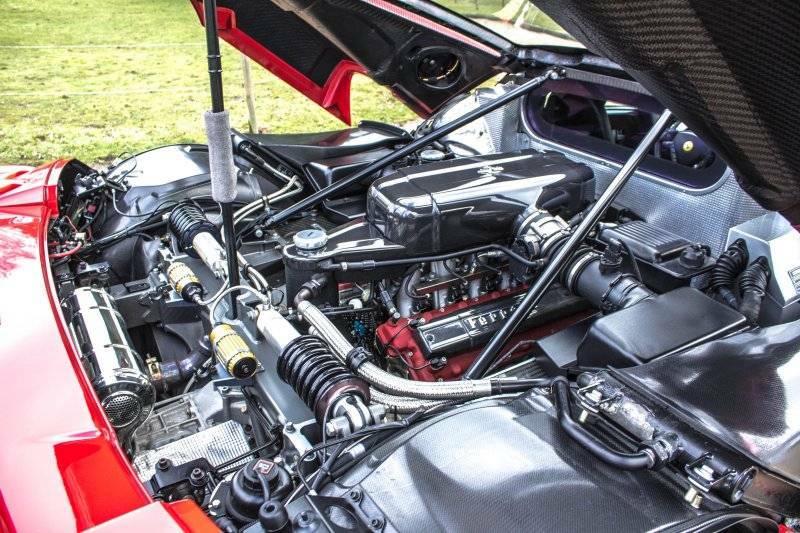 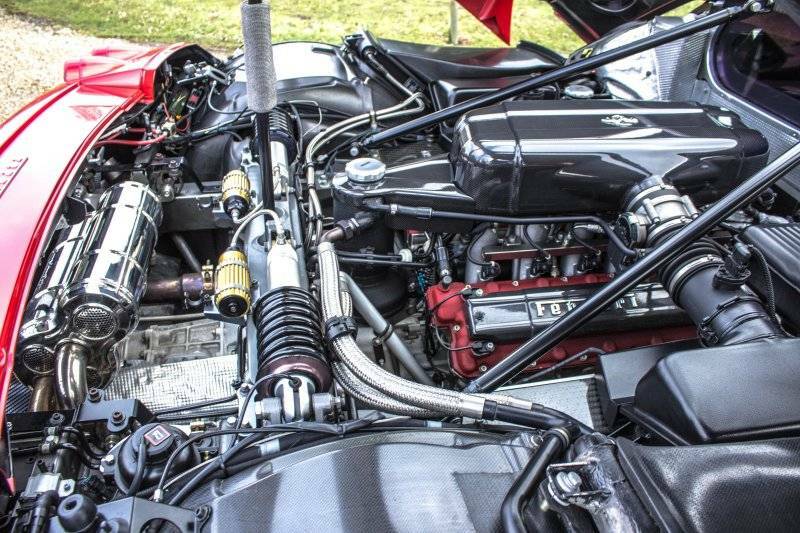 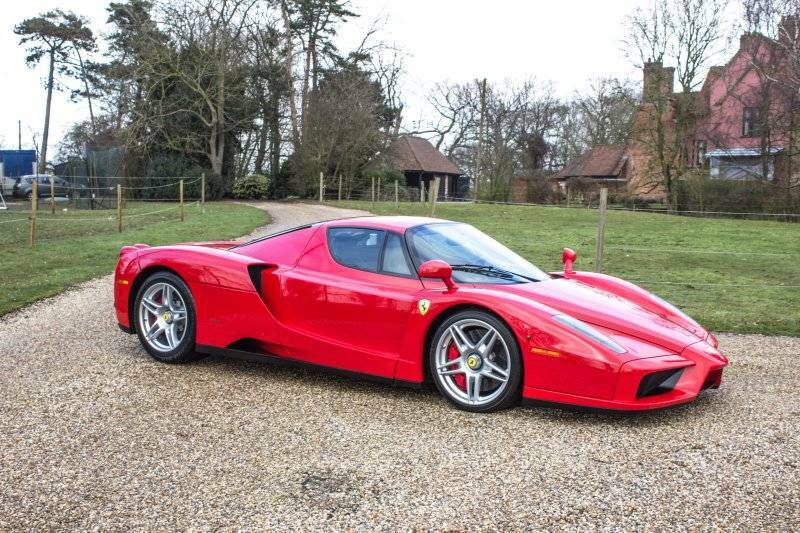 This example, is the most well maintained Enzo available. 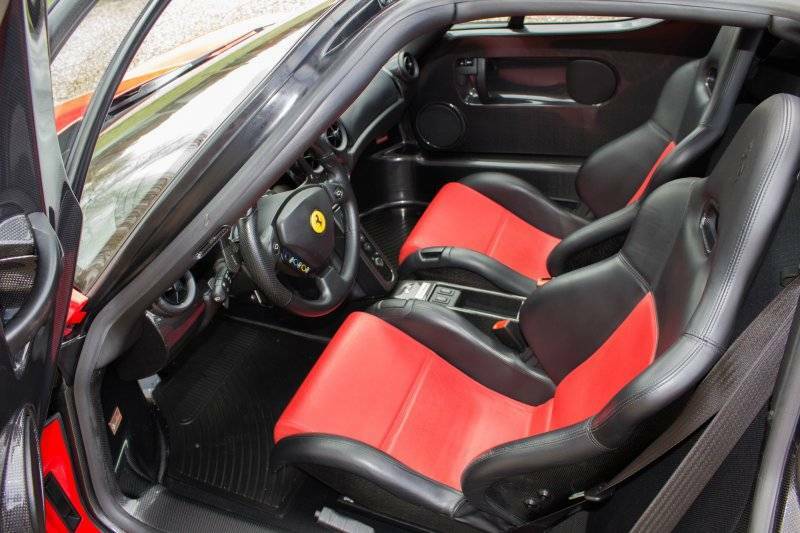 This is a no stories or questions example, having been with its last owner for 11 years and from just 482kms. 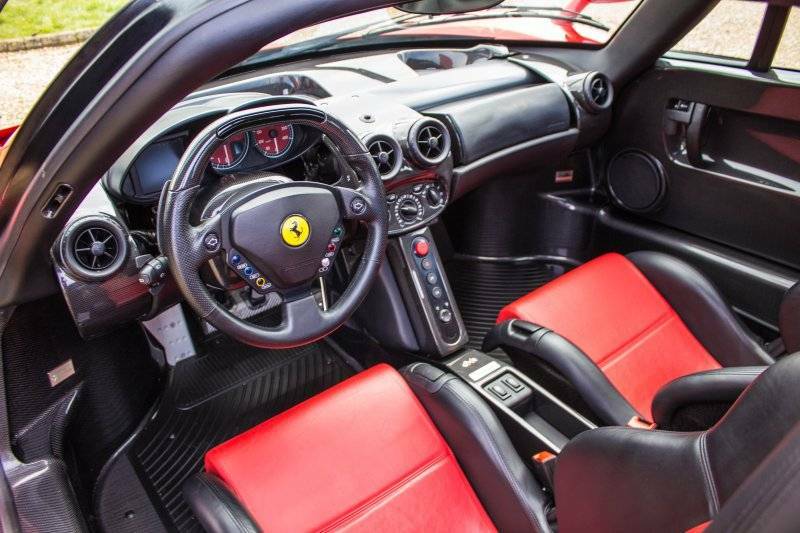 Now showing just 10500 kms (6500 miles) Complete with all tools, cover, spare keys, handbooks. 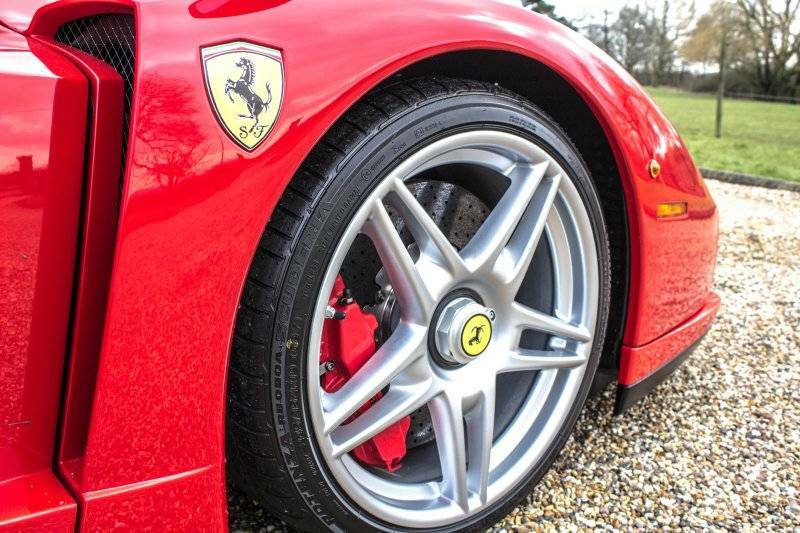 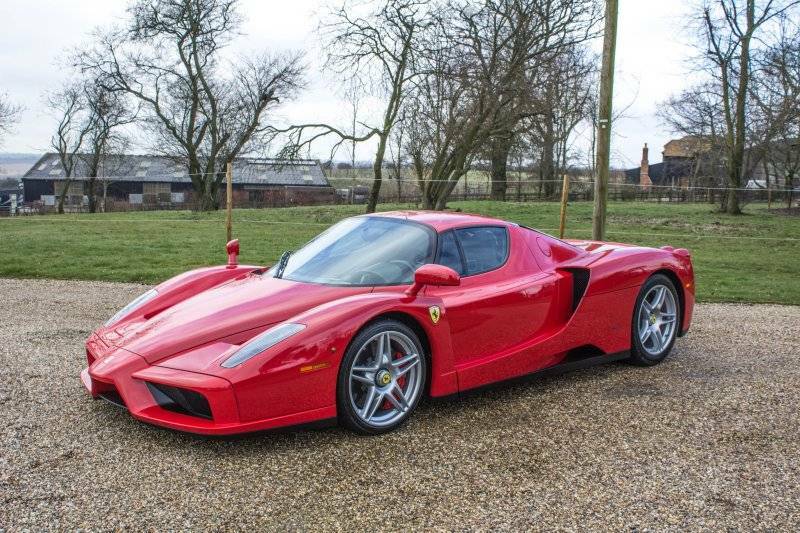 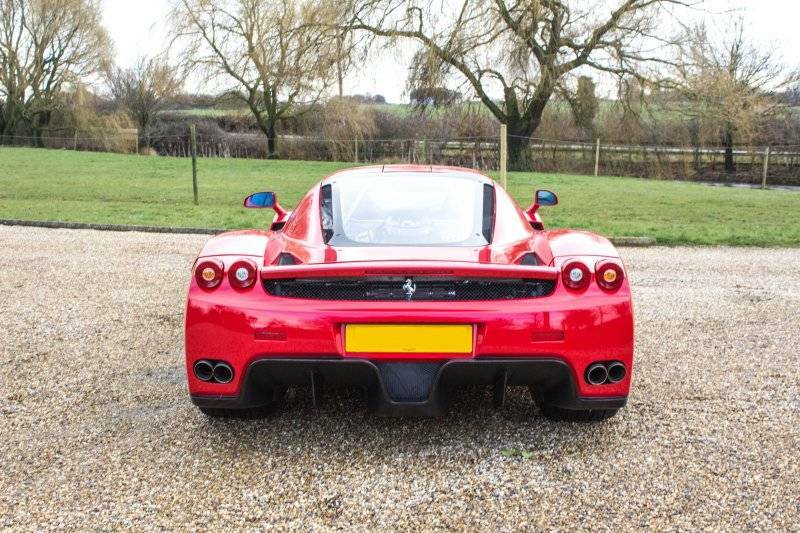 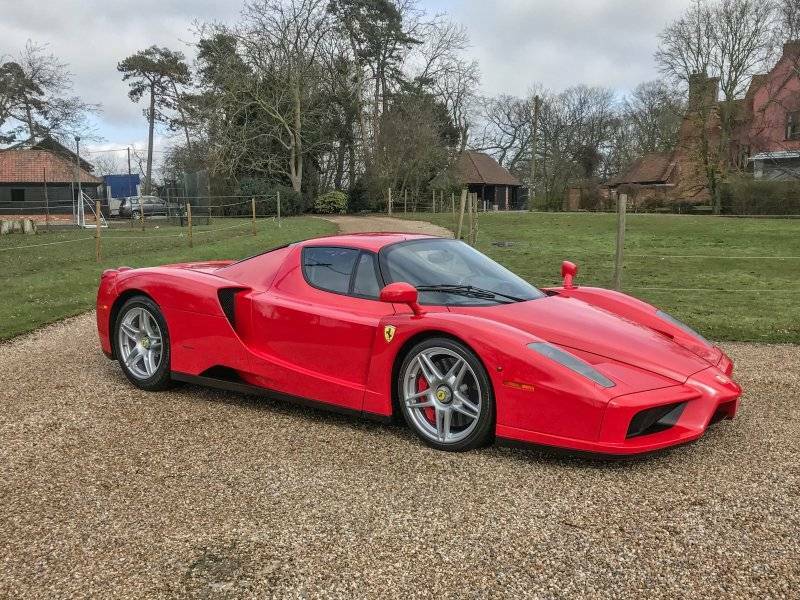 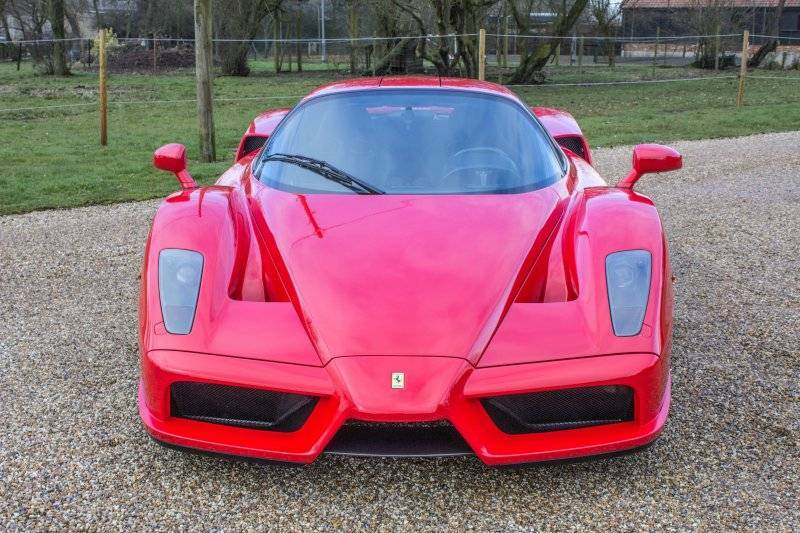 This Enzo is physically here in stock and available to buy today for the most serious and discerning buyer.